We are offering to our valued customers a fine range of FMCG (Fast Moving Consumer Goods) Labels. Decorative labels that grace the choicest of shelves while augmenting the brand image and product presentation. Considering the pivotal role of labels in present marketing sphere, we take our job to be of a true specialist. These labels are provided for Soap, Toilet Cleaner, Mosquito Repellent, Perfumes and Cosmetic Labels etc. We offer premium quality Toilet Cleaner Label. 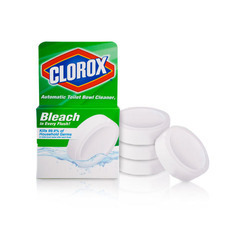 These are formulated to clean the toilet bowl while ensuring killing germs present in it. CLEAN INDIA, toilet cleaner is easy to use toilet cleaner that removes soiling and limescale from porcelain and enamel surfaces. It is free from any enzymes and other petroleum based ingridients. We manufacture and design Perfume Label catering to cosmetics industry all around the world. We have world class infrastructure and facilities to provide customized perfume cartons. The design, size, material and print can also be attained according to the client’s specifications and desires. We are engaged in manufacturing, supplying and trading a wide range of products like Mosquito Repellent Label. 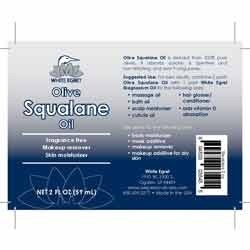 We offer wide range of Hair Oil Label. 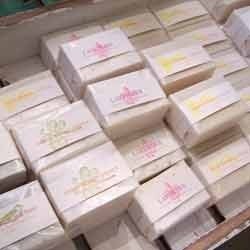 We provide top quality Soap Label and lamination for our clients. Our wrapper add value to the product and are famous for showcasing the looks of product. Logos and printing are customized as per the needs of client to ensure the client satisfaction to the fullest. 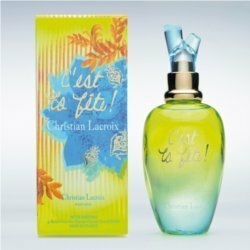 Being one of the reputed manufacturers and suppliers, we are involved in offering an exclusive collection of cosmetic labels. Attractively designed using finest quality raw materials, these labels are available in various attractive shapes, sizes and other specifications. 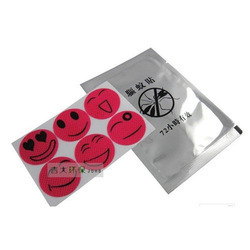 Owing to fantastic color combination, these labels are widely demanded by large number of clients. We also offer our products in customized specifications. Looking for FMCG Label ?